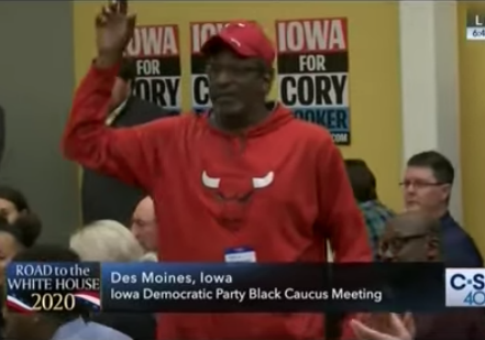 Near the end of Booker’s question and answer session, a black man wearing Chicago Bulls attire prefaced his question with criticism of CNN’s town hall format. “All that signing in and all that old mess that y’all got to do and you got to have a ticket and all, show your new phone that you–hey, I’m here and able to come in and all that old mess,” the guy continued. Booker laughed at his mockery of CNN and then asked him to go ahead and ask his question. The guy referred to President Donald Trump as the “so-called president” and went on to criticize him for “lying.” Booker, who is running for president, took several questions from Iowa voters in the audience and stayed around afterwards to take selfies and answer more questions. CNN has already held numerous town halls for Democratic candidates. CNN has scheduled five town halls on Monday, April 22 in New Hampshire. The candidates will be Mayor Pete Buttigieg, Sen. Kamala Harris (Calif.), Sen. Amy Klobuchar (Minn.), Sen. Elizabeth Warren (Mass.) and independent Sen. Bernie Sanders (Vt.). Fox News held a town hall for Sanders earlier this week and it was the highest rated 2020 candidate forum, surpassing the town halls hosted by CNN and MSNBC. The post Booker Town Hall Attendee Mocks Format of CNN Town Halls: ‘It’s All Fake’ appeared first on Washington Free Beacon. 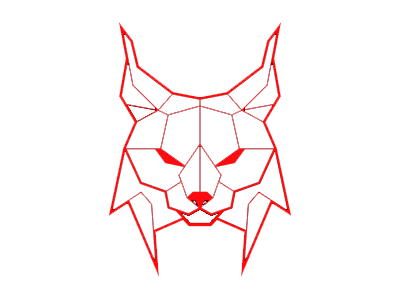 Next PostNext Counterintelligence from Michael_Novakhov (50 sites): The Trump Investigations Report – Review Of News And Opinions: 8:53 AM 4/17/2019 – None of them should be completely trusted, and all of them should spy on each other. And it is only natural – M.N.